Mi was founded in 2010 by serial entrepreneur Mr. Lei Jun, who believes that high-quality technology doesn’t need to cost a fortune. The company creates remarkable hardware, software, and internet services for and with the help of Mi fans. It incorporates their feedback into its product range, which currently includes the Mi 5, Mi Note, Mi Pad, Redmi Series, Mi TV, Mi Band, Mi Smart Home gadgets and other accessories. Mi is headquartered in Beijing, China and has offices in Asia-Pacific, India, and Brazil. It is the world’s 5th largest smartphone maker in 2015, Mi sold over 70 million units and was countable for 5 percent of the smartphone global market share. Mi has evolved an Eco-system which aims at bringing connectivity and technology to the core of your daily life, enhancing your everyday move into another productive step towards easier life. 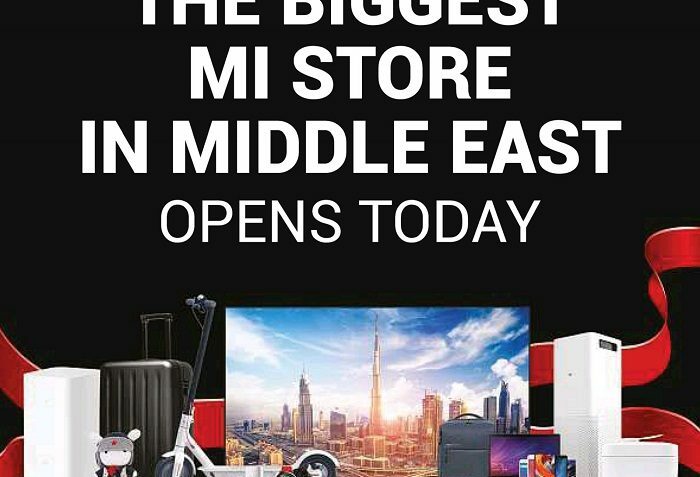 Mi opens the Biggest store in the Middle East at City Centre Deira, Level 2 on Thursday 07th Dec 2017. 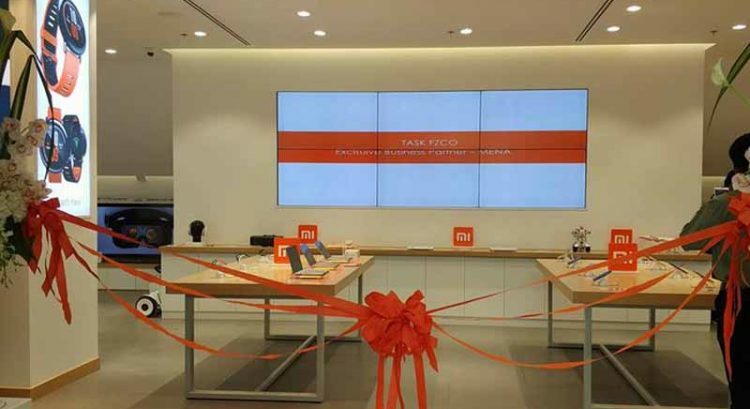 Experience the latest Mi Eco products with the best technology at the … see more..
Chinese technology company Xiaomi Global has opened its first offline store in the Middle East in Dubai. The 1,500 square feet Mi store at BurJuman Centre in Dubai is with an initial investment … see more..
Don’t miss the chance to lay your hands on Mi Festive offers. The Mi product range includes the Mi 5, Mi Note, Mi Pad, Redmi Series, Mi TV, Mi Band, Mi Smart Home … see more..